Can be used horiz or vert. 3.5" x 24 clevis type steel cylinder. 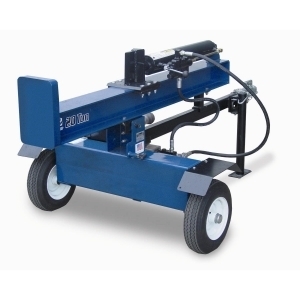 * Please call us for any questions on our splitter log horiz/vert rentals in Mount Pleasant MI, Alma MI, and Saginaw MI.